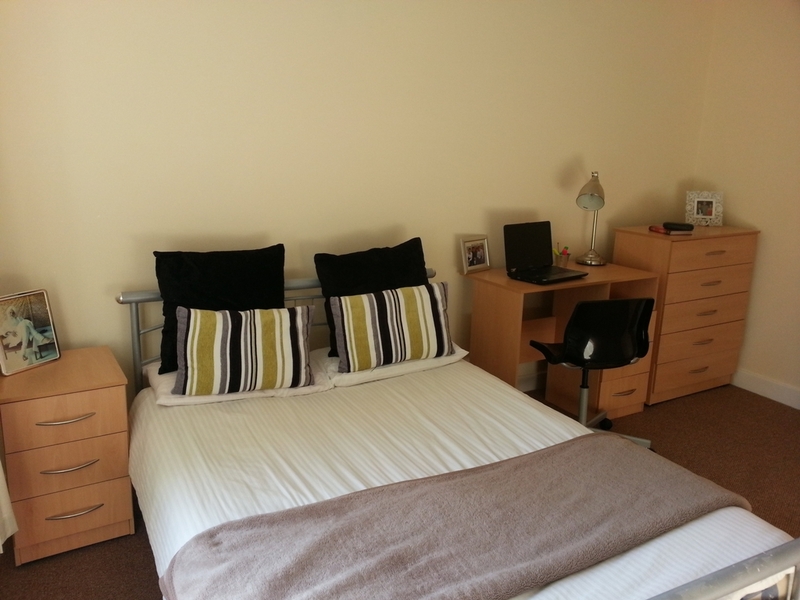 Wellington Lettings are delighted to offer this home away home student property, well located on the popular Rolleston Dive in Lenton. 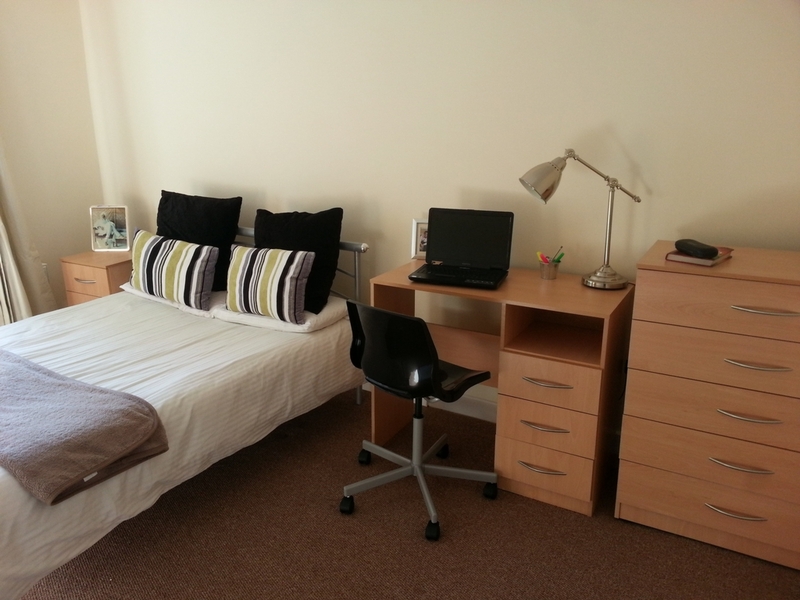 Ideally located for those attending UoN and its various sites. 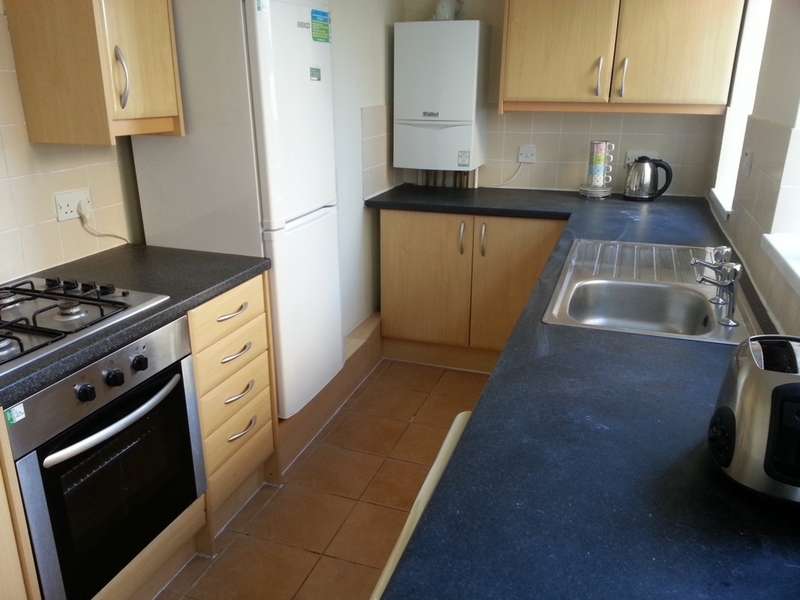 This Well Let 3 bedroom, semi detached property is being offered fully furnished. The property is within walking distance to UoN and its various sites, with a regular bus route available for those lazy days. 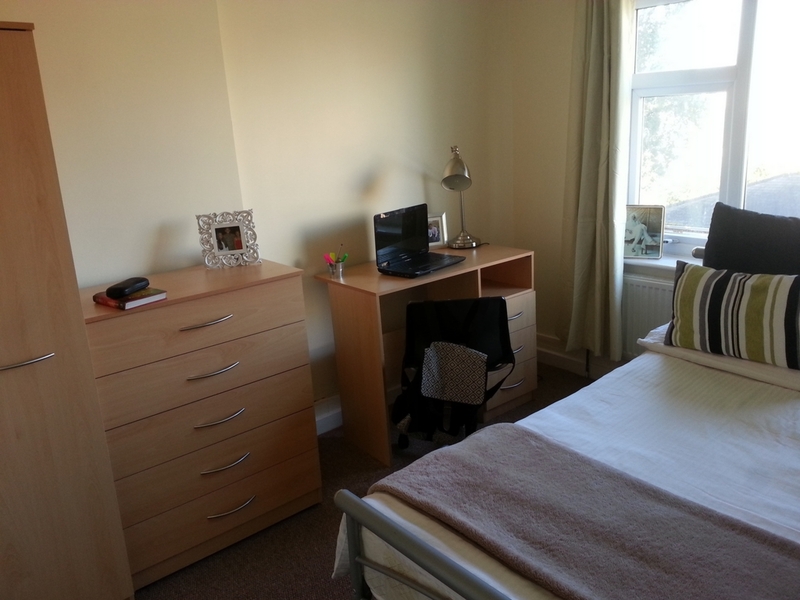 There are 3 good size bedrooms, all fully furnished with an additonal room for studying or storage.The master bathroom benefits from both a bath and showering facilities. 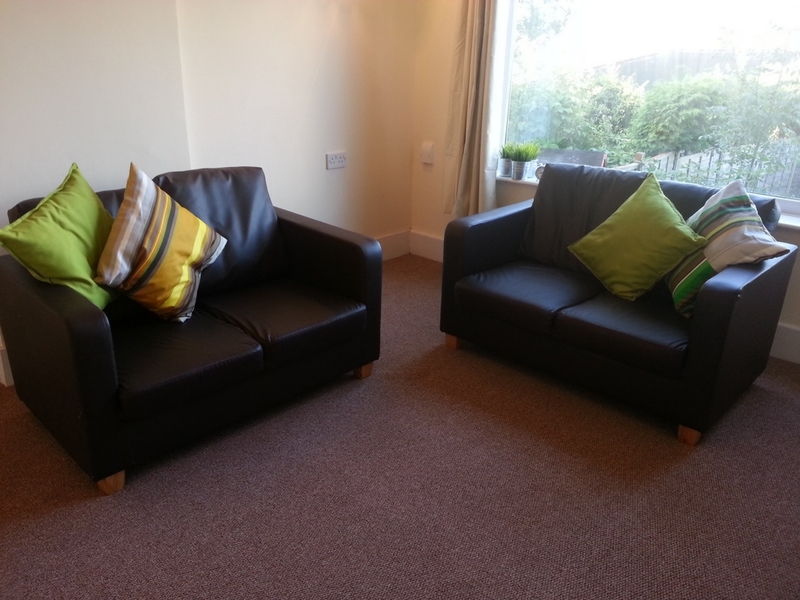 The accommodation is double glazed throughout and provides house mates with a rear garden for those summer BBQs. This property ios not to be missed. Call Wellington Lettings today on 0115 8370606 to book your viewing.